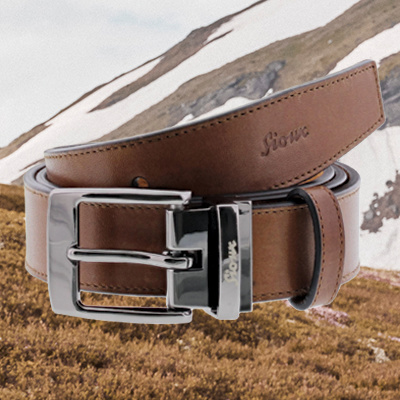 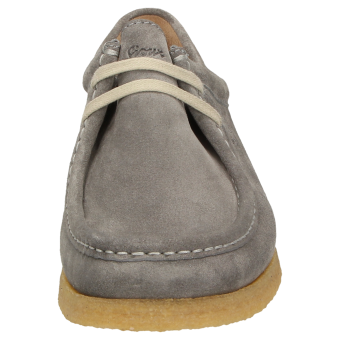 The Grashopper, the iconic shoe from Sioux, in the original style. 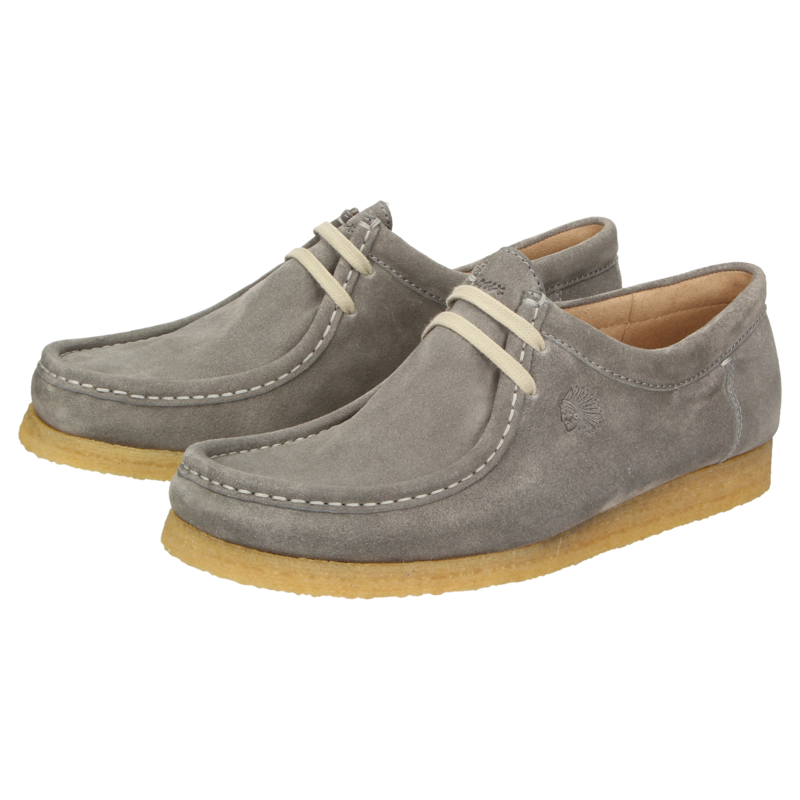 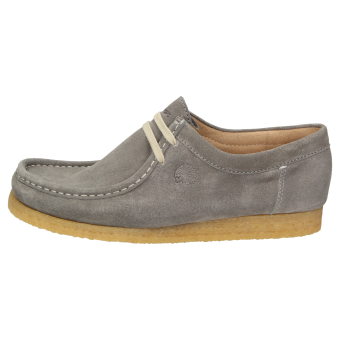 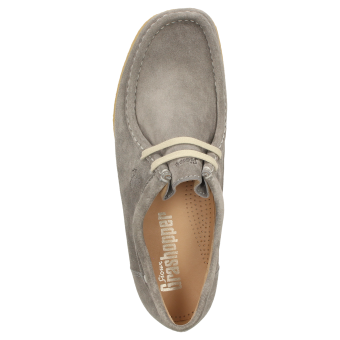 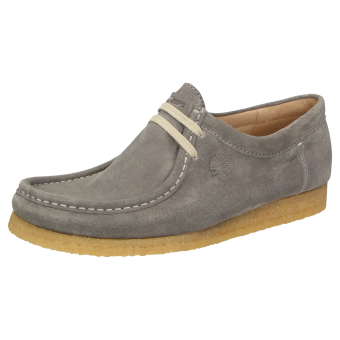 Made from fine suede calfskin, this model is the classic moccasin. 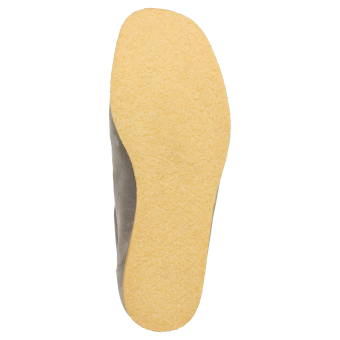 The real crepe sole ensures a uniquely cushioned tread. 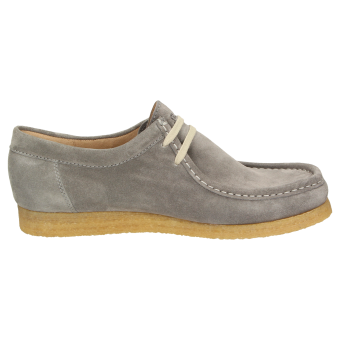 This cult shoe is the perfect companion throughout the day.